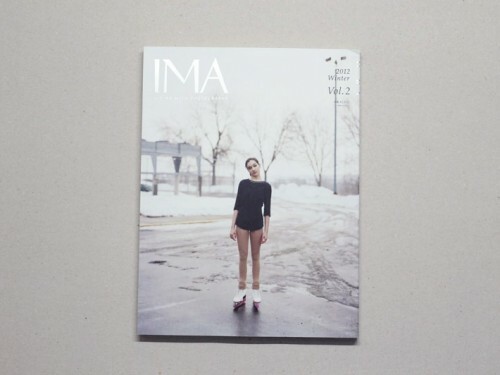 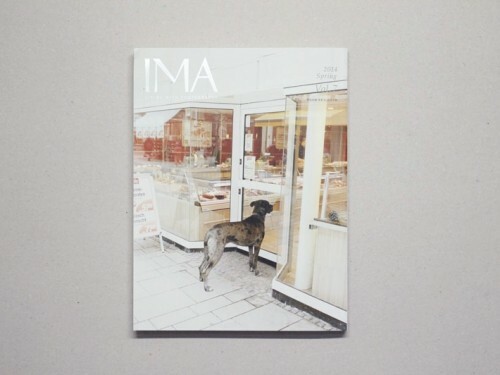 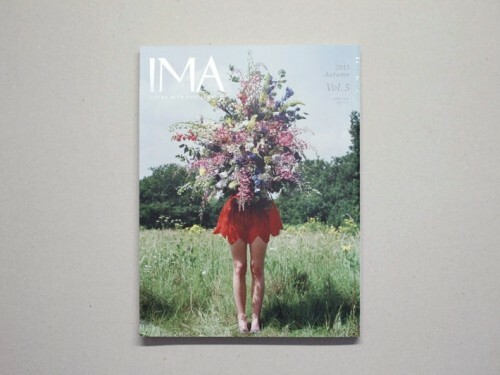 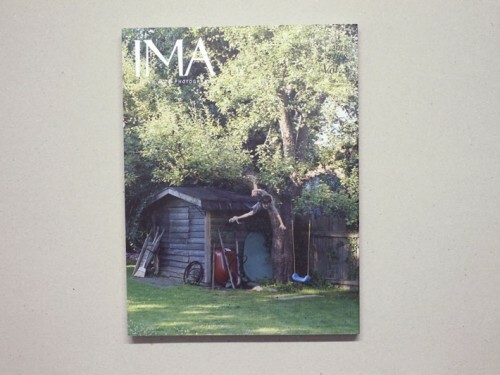 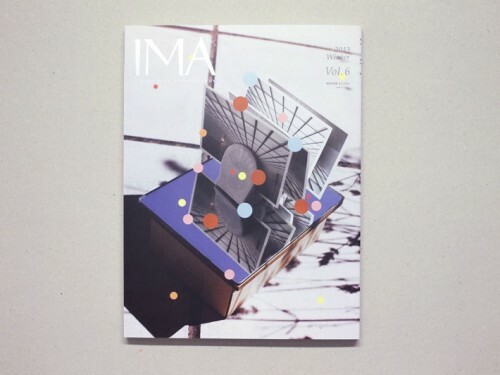 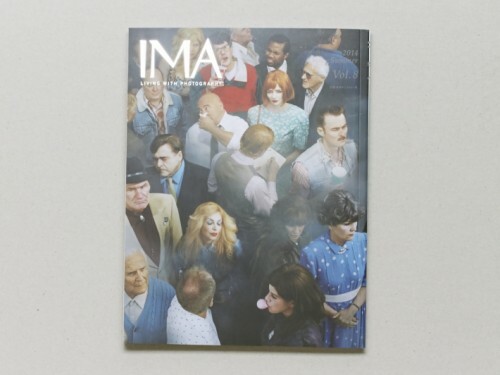 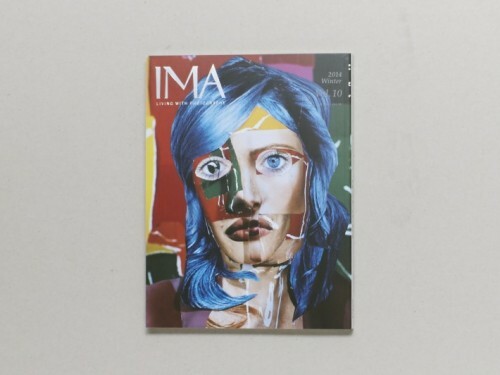 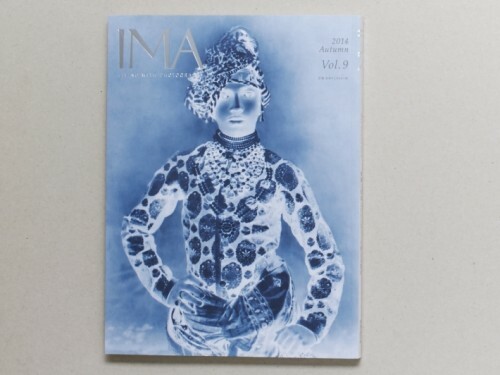 IMA began as a magazine in March 2012 to promote its core philosophy of “Living with Photography”. 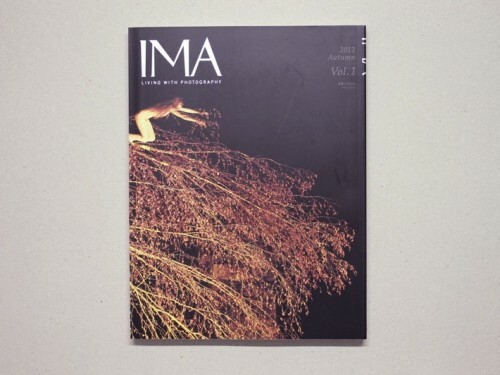 IMA has become well regarded for its profiles of photographers around the world who push the art form in new and exciting directions. 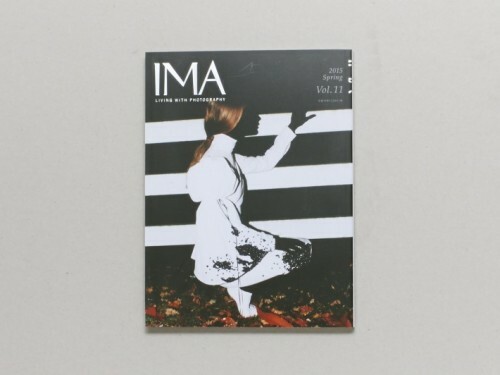 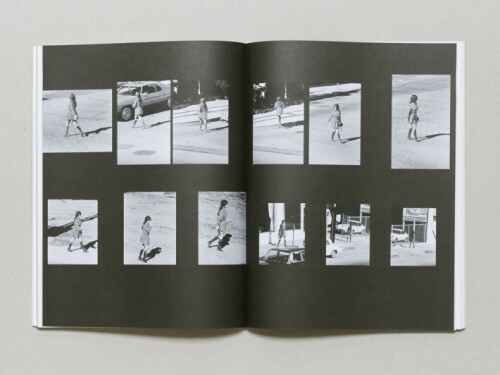 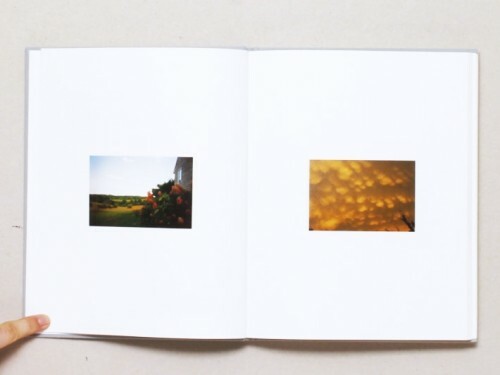 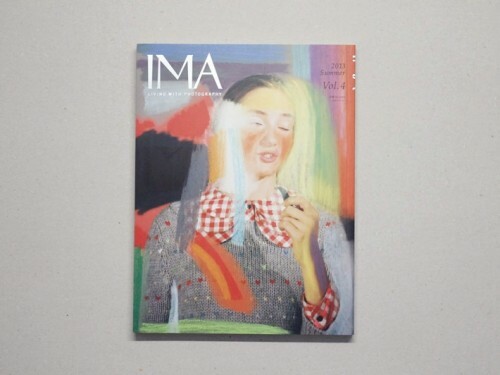 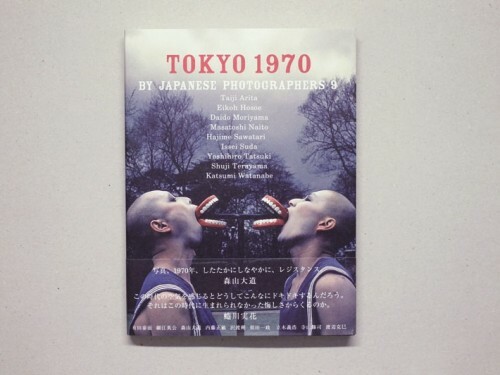 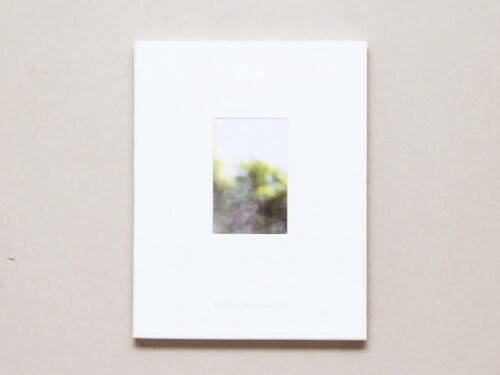 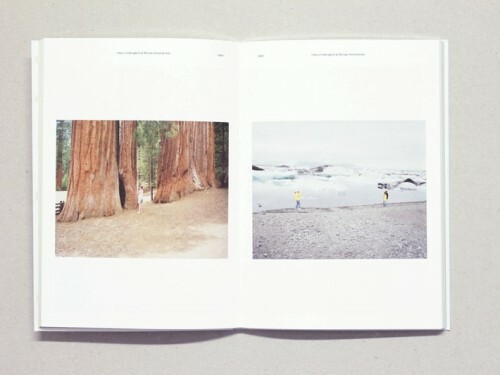 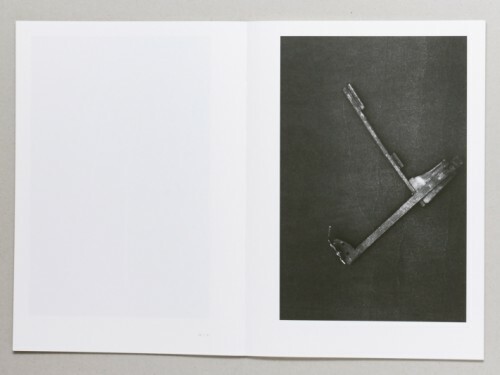 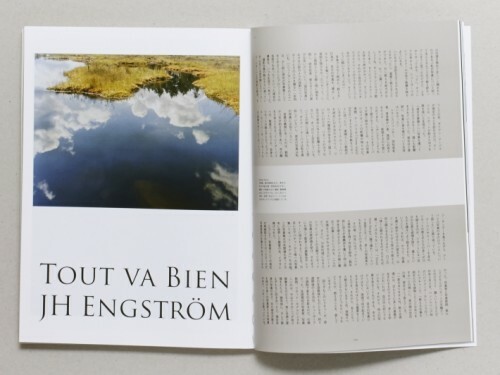 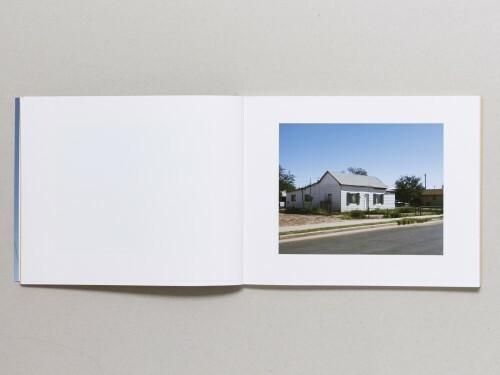 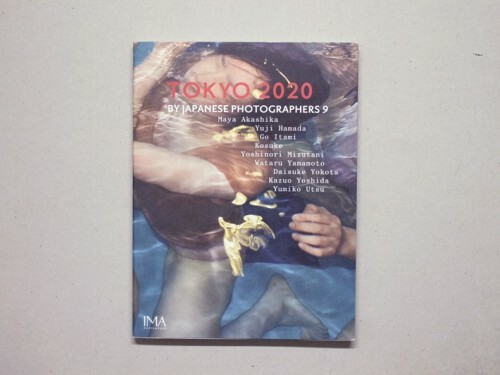 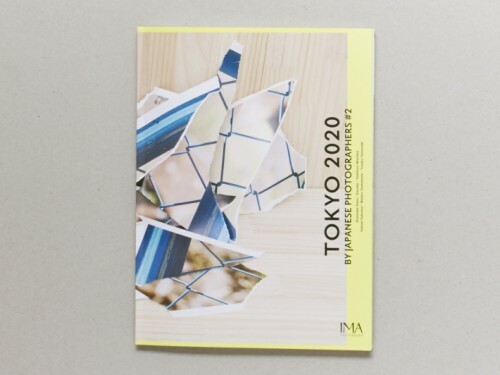 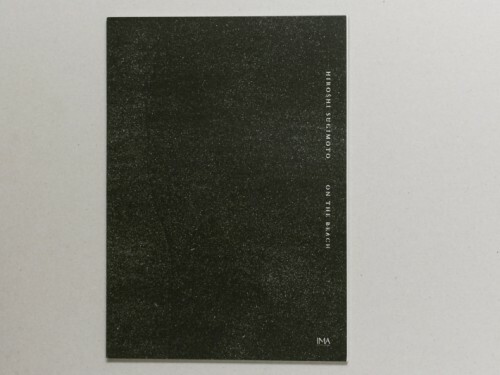 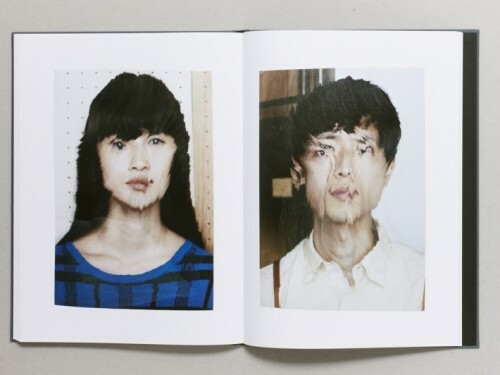 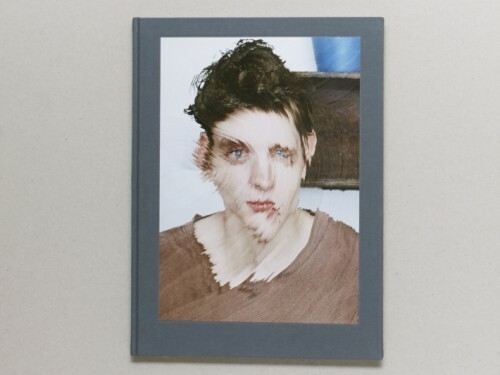 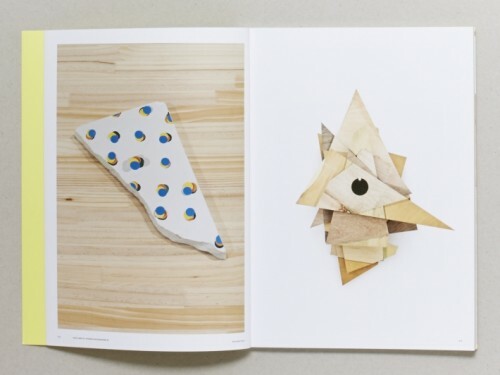 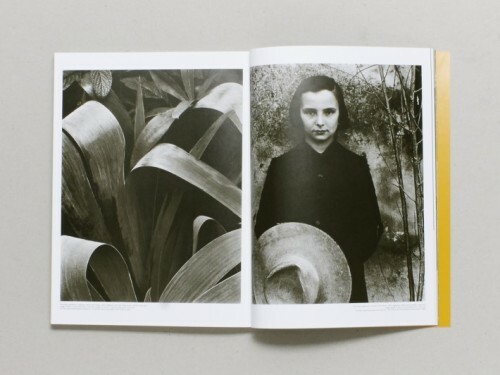 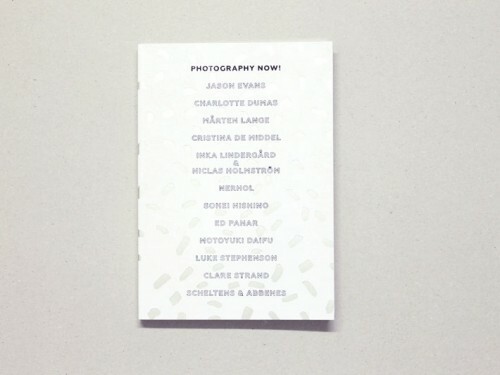 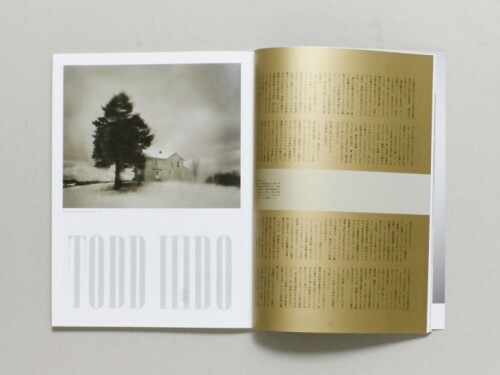 In 2014 the magazine opened IMA gallery in Tokyo and also launched its own publishing brand—IMA Photobooks—to give it the freedom to plan and publish books that meet its own sensibilities, as well as to foster the development of today’s young Japanese photographers.